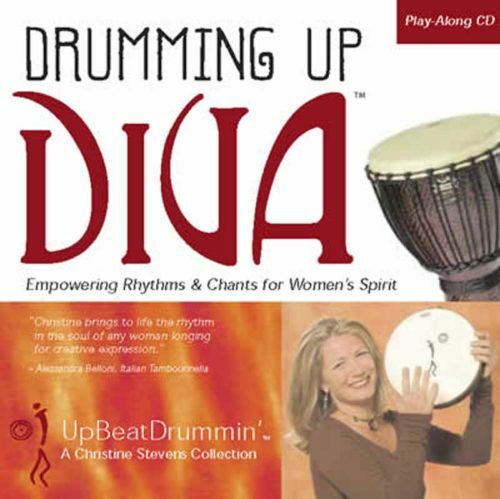 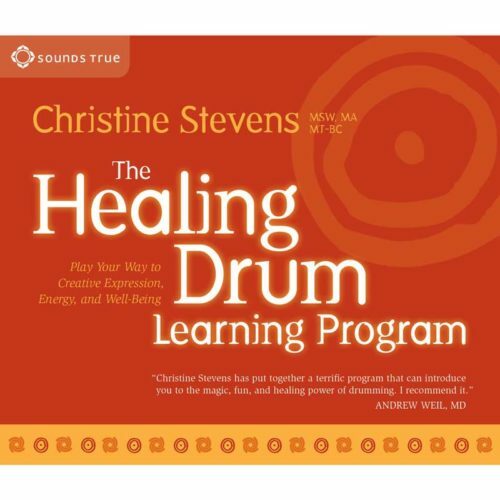 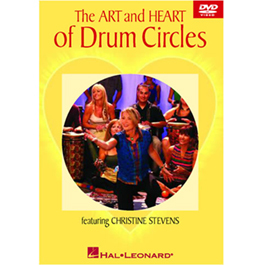 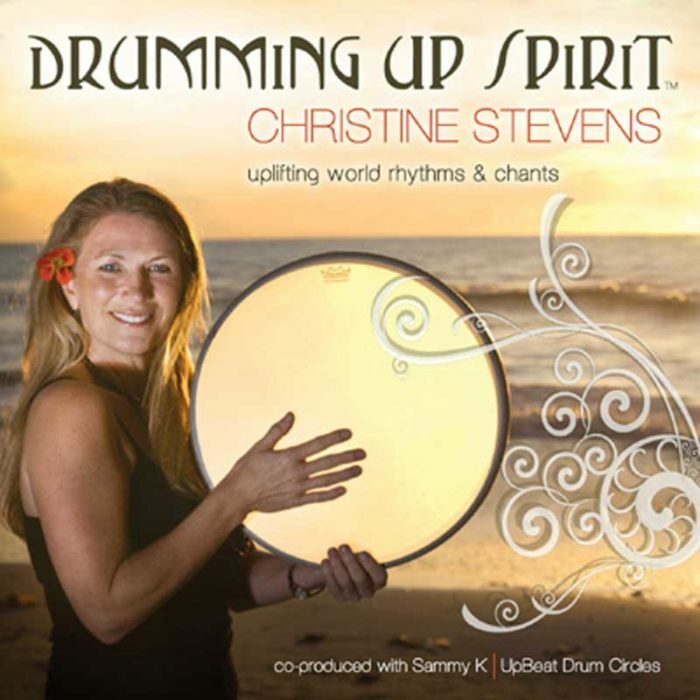 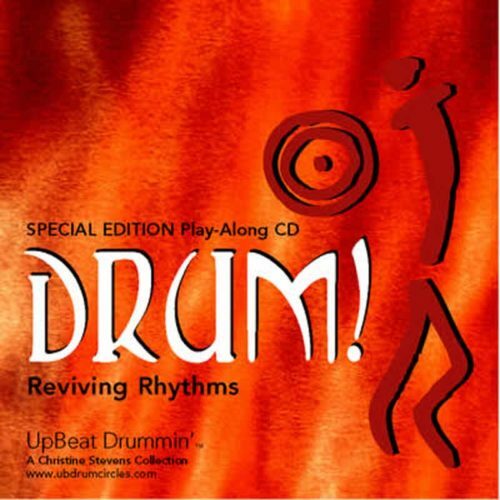 This CD is a multi-cultural prayer through drumming and chant. 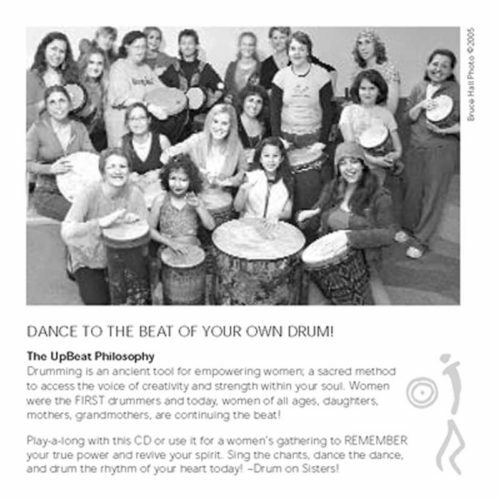 We release and let it go in gratitude! 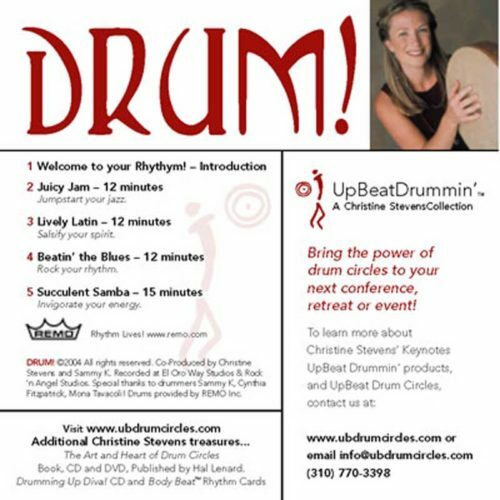 CD Design: Deanna Turner, Wild Redhead Designs, WA. 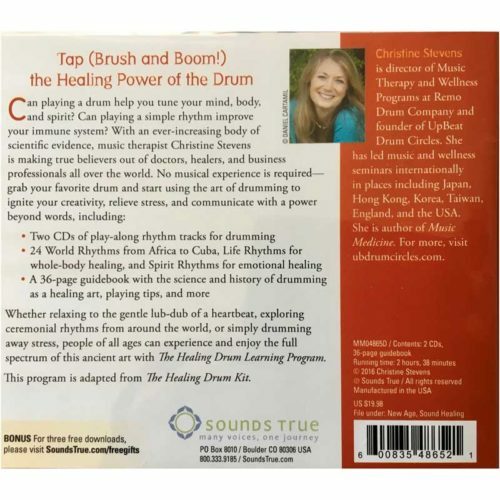 Christine’s work is anointed with the kiss of Heaven’s inspiration, celebration, and joy!